Katie and Joe were married at The Abbey Resort with their reception to follow. 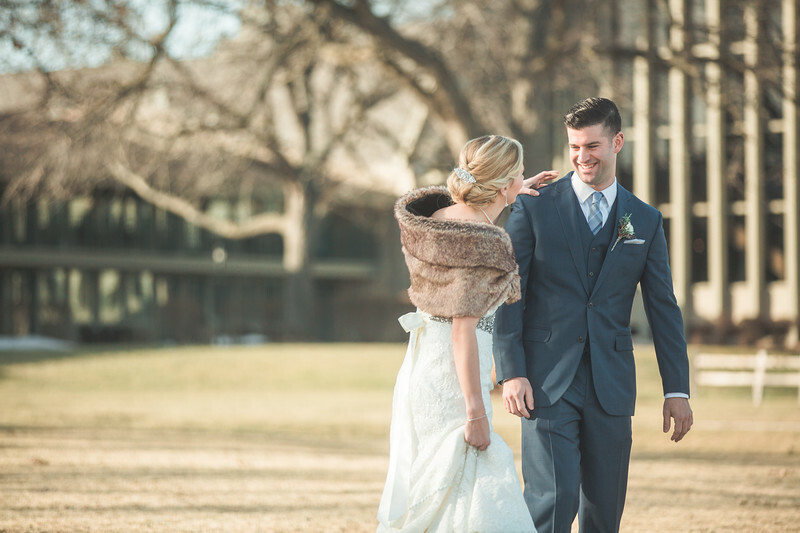 Photos in this gallery are the favorites from their big day. The happy couple will receive the rest of the photos on USB drive in a few weeks along with their album. Photographers at the wedding were Jake Schnake and Ben Hanson. Use promo code Happy to receive 15% off your prints order.